Clearance(mm): 21 Horz. x 22 Vert. 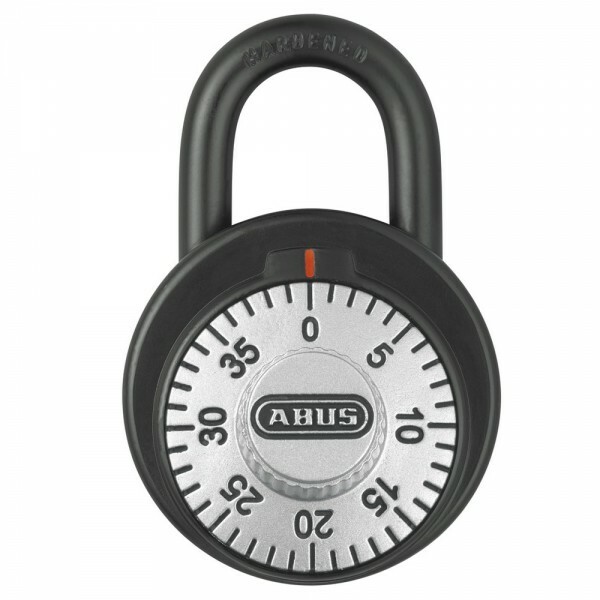 The ABUS 78 combination padlock comes standard with anti-shim technology making it impossible to open with a shim tool. The hardened steel shackle gives it maximum resistance against physical attack. With 3-digit dialing for thousands of key combinations and an innovative design, this lock truly sets itself apart from its competitors.